Chartright Air Group is a leader in Canadian executive jet management and operations, and chartering services in Canada. Established in 1989, Chartright Air operates a fleet of over 40 aircraft out of multiple base locations, flying our affluent clientele to destinations around the world. 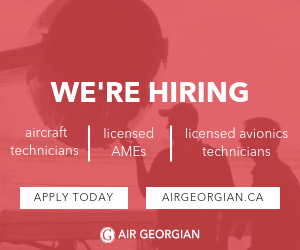 Chartright is looking for a Flight Coordinator who will be involved in all aspects of trip preparation and execution. Flight Coordinators are the company’s “eyes and ears” on its operations, at all times. Reporting to the Senior Account Manager (SAM) and working with the Client Account Managers (CAM), Flight Coordinators form the core staff of the Flight Coordination Centre. Their attendance 24/7 ensures operating capability at any hour of any day and enables the company to fulfill its regulated operational control obligations at all times.